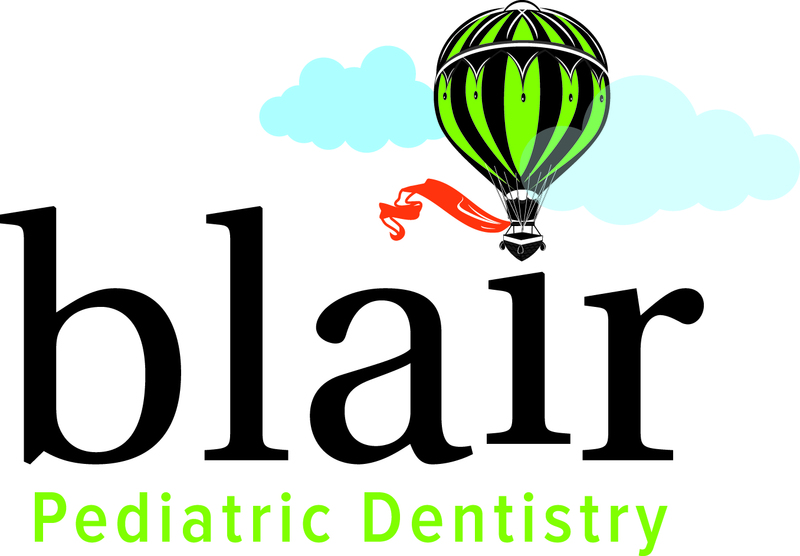 Blair Pediatric is a world-class kid's dentistry practice, built on a solid reputation for providing quality, affordable care to our patients in a comforting, kid-friendly environment. Conveniently located in Boise, Idaho and accepting new patients! Call for new patient specials. Great pediatric debtist in meridian, I highly recommend Dr Blair he's great with kids. Dr. Blair is amazing. He always had a clean, fun office my children were excited to visit. The dental care was thorough and Dr. Blair went above and beyond to make the kiddos enjoy their visits. We did have to have cavities filled unfortunately....But it was completed carefully and quickly. I would recommend Dr. Blair to any family! Dr. Blair is amazing with kids. He is such an awesome dentist. My kids are so excited about going to the dentist, as a mom that speaks volumes! We highly recommend him! We love Dr. Blair! My kids were always happy to go see Dr. Blair which made trips to the dentist so easy. As a Mom I appreciated that Dr. Blair remembered my children each trip to see him thus making our dental experience that much more personal. And I loved that he was quick to inform me of their progress, and issues with their teeth.